Robert Plant and Jimmy Page must face trial in a copyright row over Led Zeppelin’s song Stairway to Heaven, a Los Angeles court has ruled. The LA district judge said there were enough similarities between the song and an instrumental by the band Spirit to let a jury decide. The trial has been scheduled for May 10. 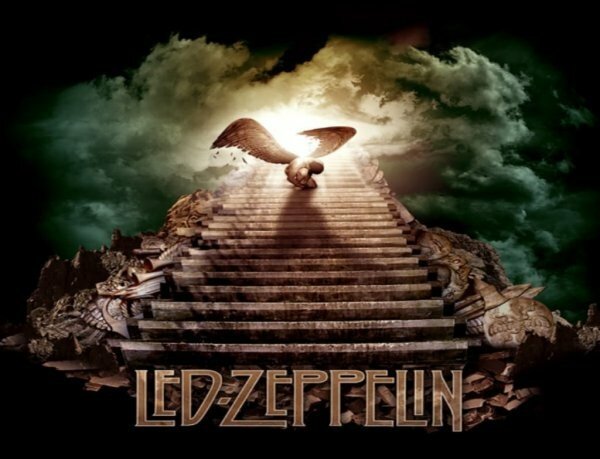 Stairway to Heaven, released in 1971, is widely seen as one of the greatest rock compositions of all time. The copyright infringement action has been brought by Michael Skidmore, a trustee for the late Spirit guitarist Randy Wolfe, who played on the same bill as Led Zeppelin in the 1960s, and claims he should be given a writing credit on the track. Guitarist Jimmy Page and lead singer Robert Plant are reputed to have written Stairway to Heaven in a remote cottage in Wales. Michael Skidmore has suggested the song came about after the band heard Spirit perform the instrumental Taurus while the bands toured together in 1968 and 1969. Judge Gary Klausner said a jury could find “substantial” similarity between the first two minutes of Stairway and Taurus. “While it is true that a descending chromatic four-chord progression is a common convention that abounds in the music industry, the similarities here transcend this core structure,” Judge Gary Klausner ruled. The judge also said the trustee can get only 50% of any damages awarded, citing a 1967 contract Randy Wolfe signed.